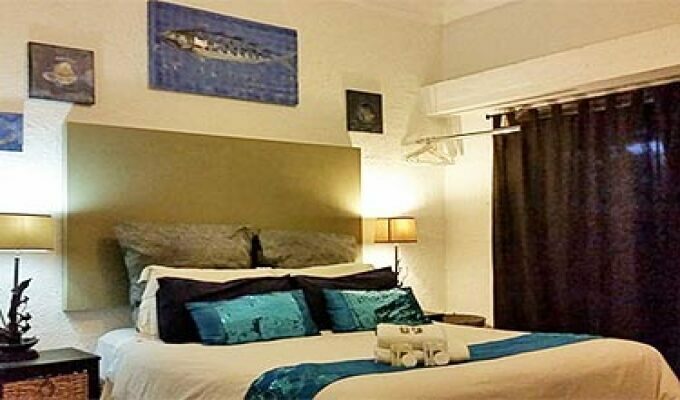 This Quirky guest house is located in the artistic town of Melville, close to Rosebank and Johannesburg CBD as well as various varsities and hospitals. Local attractions include 27boxes, Rosebank craft market, the Apartheid Museum, Gold Reef City, Melville Koppies and Emmerentia Park to name a few. The Purple View is within walking distance of shopping malls and busy Melville central.